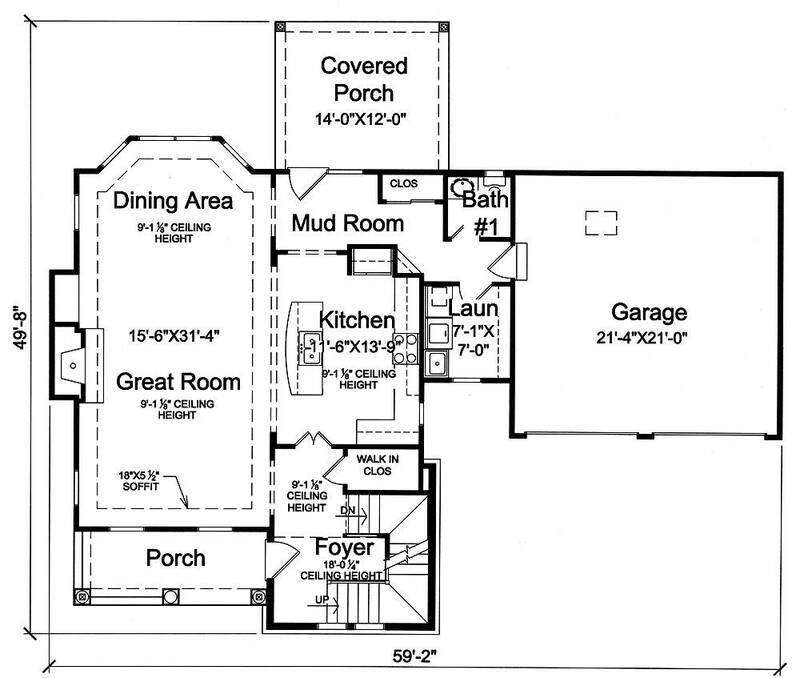 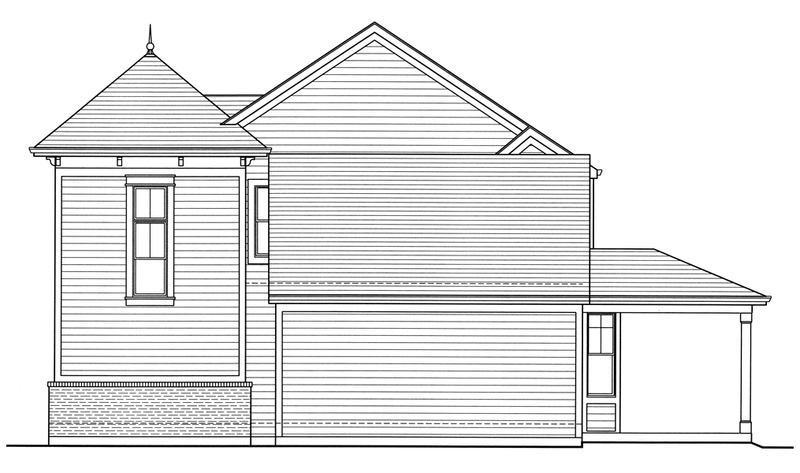 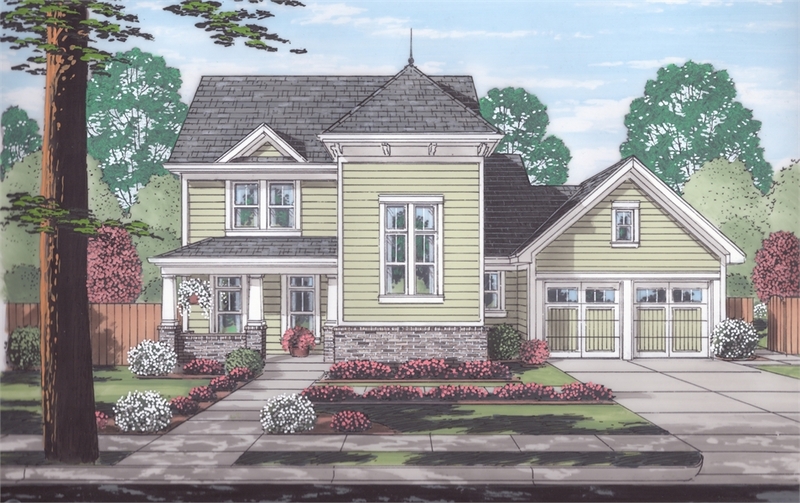 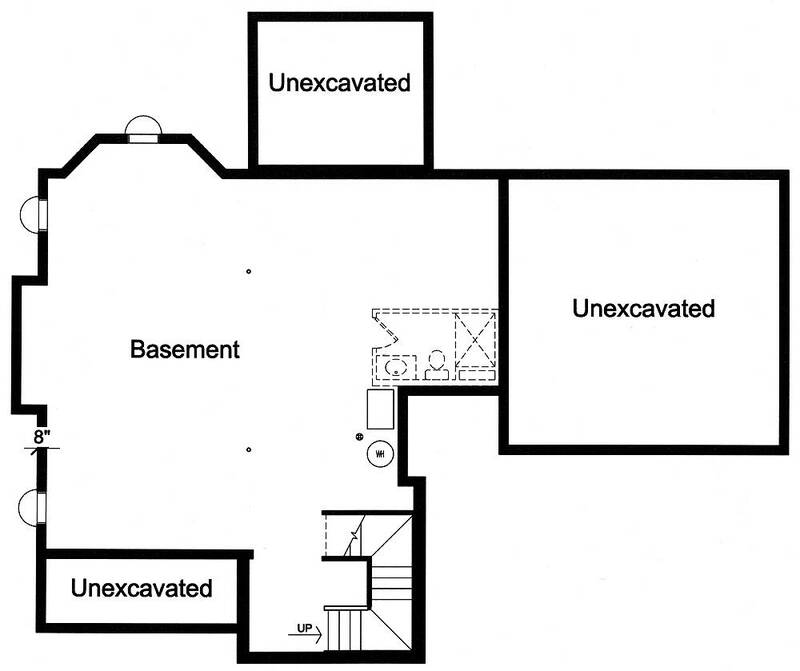 PLAN DESCRIPTION Entry from the garage of this two story home passes the laundry room and through the mud room to offer an orderly transition to the home. 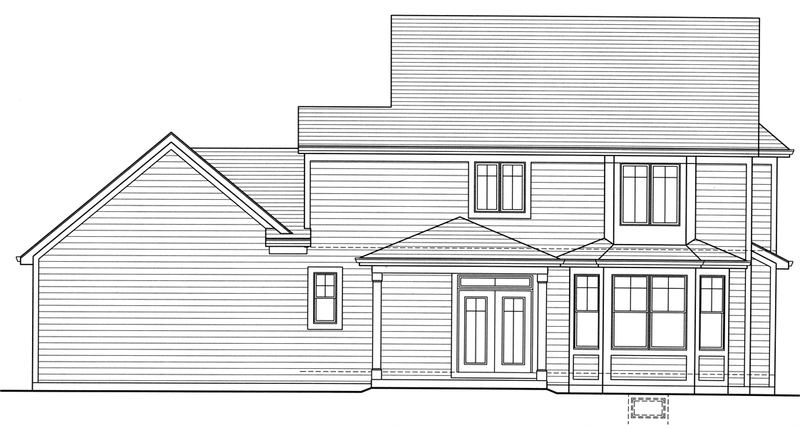 An elegantly styled staircase is showcased in the entry and leads to a 3 bedroom second floor including a master suite with raised ceiling, whirlpool tub, double bowl vanity and walk-in closet. 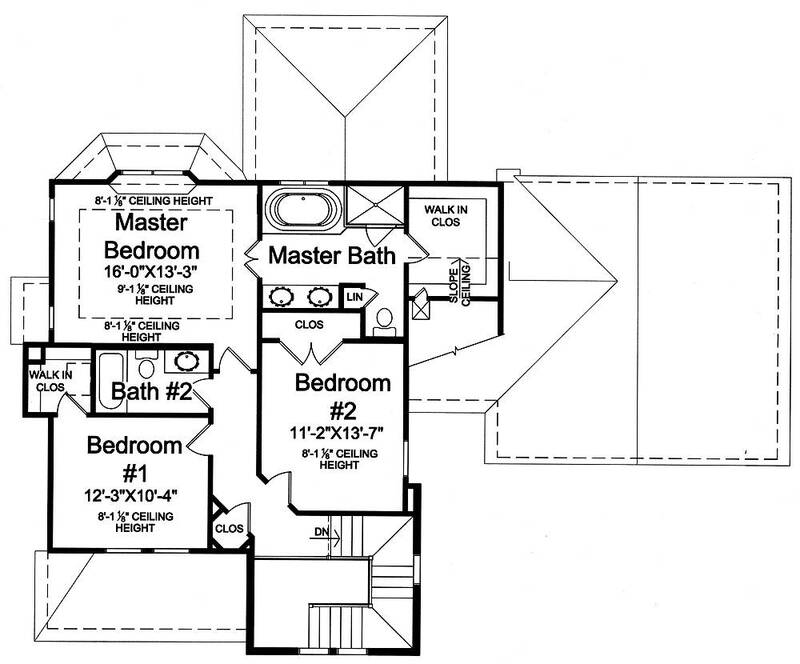 This is a perfect home for your growing family.